* Ball, P. W., and Reznicek, A. A. (2002) Flora of North America. 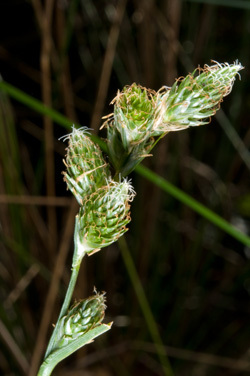 Magnoliophyta: Commelinidae (in part); Cyperaceae. Vol. 23. Oxford University Press.